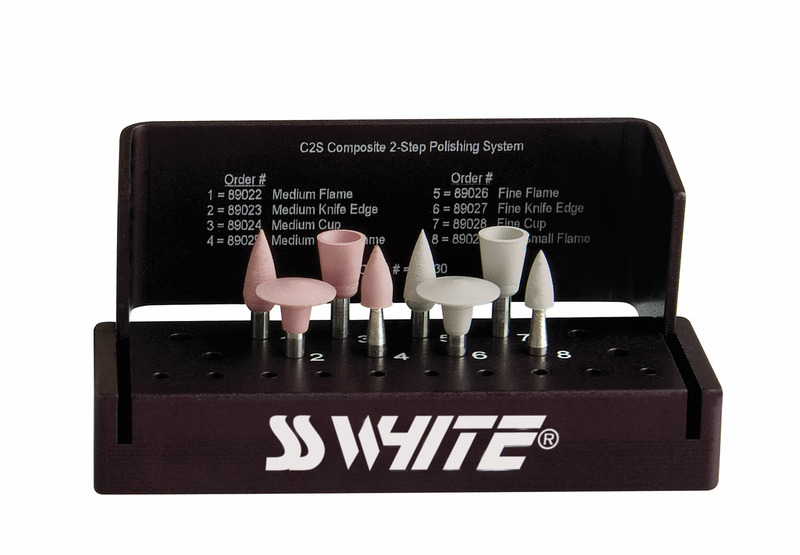 Jazz C2S Polishers are diamond impregnated to achieve a high luster on all direct esthetic materials. 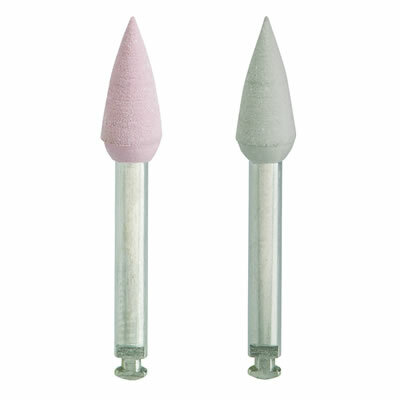 They are compatible with all direct materials which eliminates the need for multiple polishing systems. In addition, they are reusable for multi-patients.